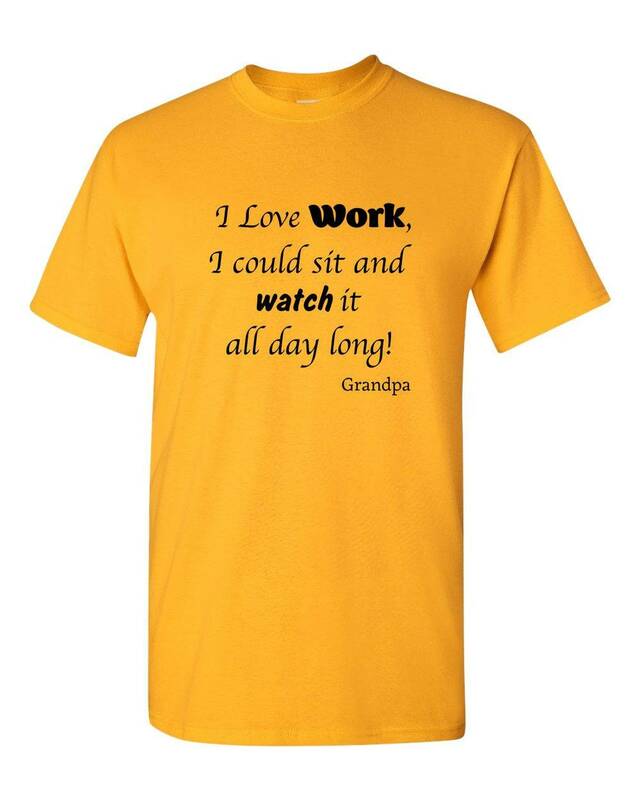 GRANDPA TShirt, Gift from Grandkids, Quote "I Love Work, I could Sit and Watch It All Day Long"
Relax in this cool and comfy ”I Love Work... - Grandpa quote” t-shirt! These men's casual shirts are made from 100 percent cotton and are designed with a modern flattering fit for today's active Grandpa’s! 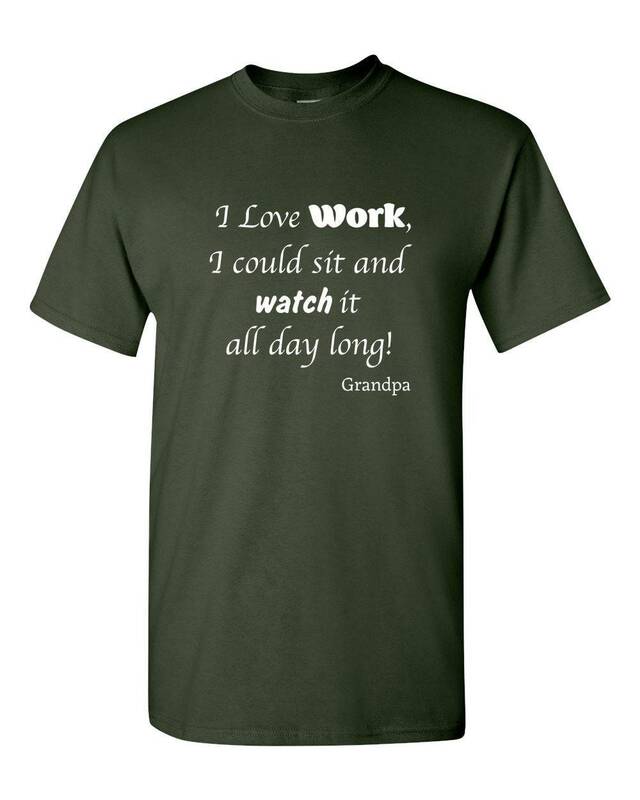 If you're here shopping for your dad or husband, one of our “Grandpa Quotes" shirts will make an amazing gift for him! 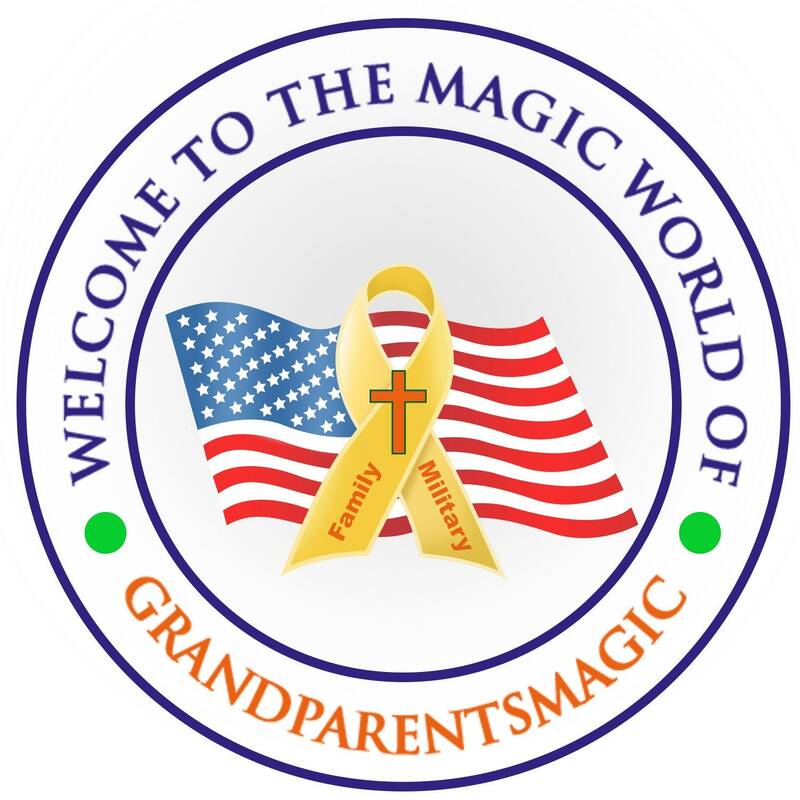 Order one of our "Grandpa" shirts for his birthday or for Father's Day and he'll wear it with pride! 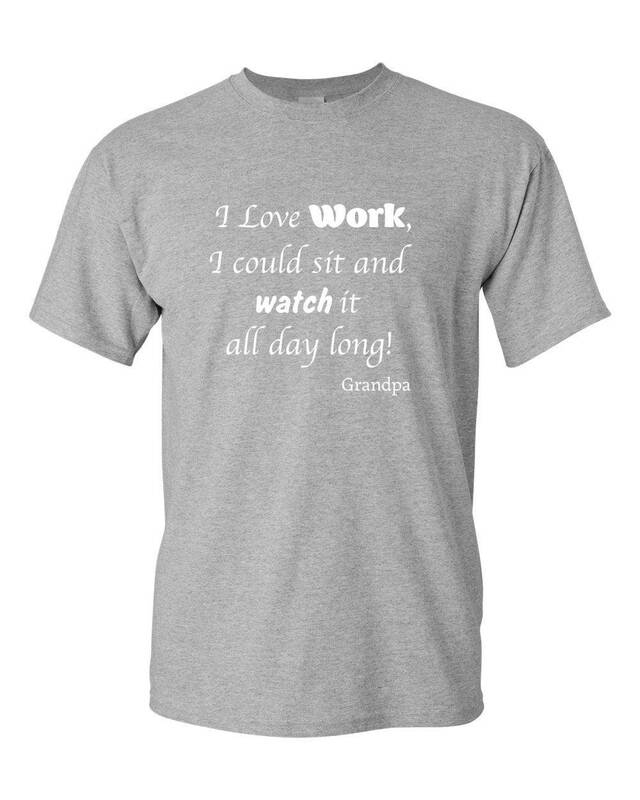 • Perfect gift idea for Mother's Day or Grandpa's birthday!